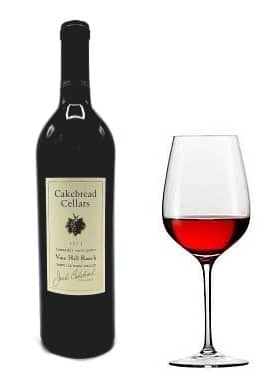 Cakebread Cabernet Sauvignon Vine Hill Ranch is dense and inky, with complex aromas of ripe blackberry, dark plum, cassis, licorice, violets and graphite paving the way for intense and amazingly concentrated boysenberry, blackberry, black plum and blackcurrant flavors. On the finish the fruit yields to spicy, earthy and mineral tones in a lingering symphony of flavors. 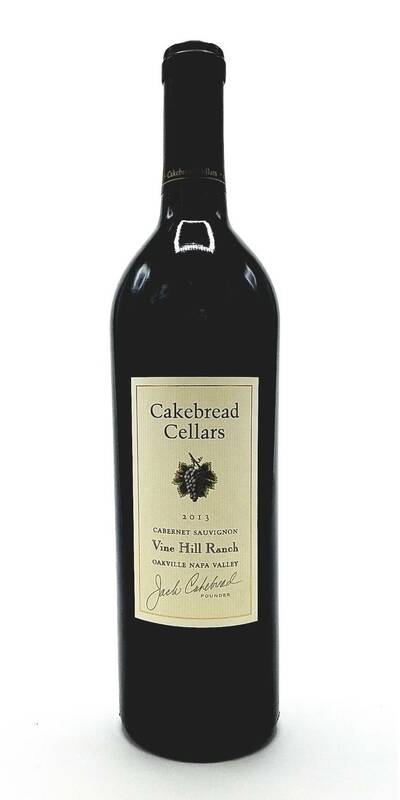 Tightly structured with firm, but well-integrated tannins and incredible depth of layered fruit, the Vine Hill Cab will evolve beautifully with a decade or more of aging.